If you are not familiar with my blogs, I want to introduce you to my analysis of what is called “insulin resistance.” For about 80 years now, science has believed that high blood sugar and diabetes occur because your body’s cells do not recognize insulin outside their cell walls. 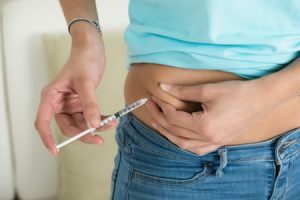 Insulin is a naturally produced hormone that tells cells that glucose is available to them, and normally, cells allow the glucose to enter when they detect insulin. But if the cells do not recognize the insulin, the theory goes that the glucose remains outside the cell, thus high blood sugar. Based on more than 20 years of studying the literature on insulin resistance, I have concluded that this theory is illogical and biologically unsound. I can provide many reasons that demonstrate why insulin resistance is not taking place in your body. In place of that theory, which has not been scientifically proven, I have recognized that another more logical cause of high blood sugar. My reasoning is that the consumption of grains causes a normal body metabolism–the burning of fatty acids rather than glucose in cells–to go haywire to the point that your body regularly uses the fatty acids produced from grain carbohydrates rather than burning glucose. My theory is far more consistent with the statistics that diabetes is increasing in every country where grains have become a large portion of the diet. My theory also explains why younger and younger children are developing Type 2 diabetes and why some women develop gestational diabetes during pregnancy and then lose it within days of giving birth. Does it matter to you which theory is correct? The answer is YES, absolutely. If your doctor agrees with insulin resistance, it is very likely you will be prescribed medications to boost your body’s insulin production. This method of managing diabetes, in fact, makes no sense because if you are resistant to insulin, why produce more of it? Your doctor may also request that you begin to inject insulin before meals to make up for supposed insulin resistance. The problem is, both of these treatments take you down a slippery slope of medications and insulin injections for the rest of your life. Statistics show that most diabetes, despite the fact that they take medications or inject insulin, still develop the complications of diabetes as they age. 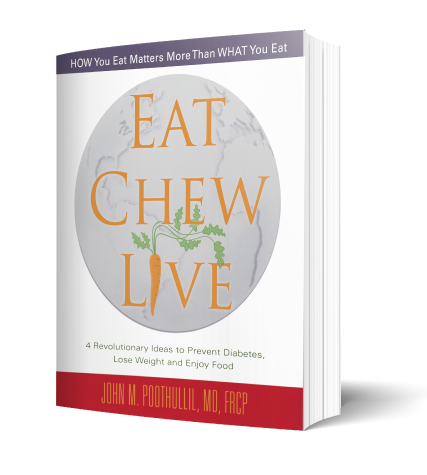 If you are willing to try out my theory and reduce your consumption of grains in your diet, you will see that you can literally lower your blood sugar in as little as 8 weeks. Through a new diet, you can wean yourself off of medications and insulin injections. 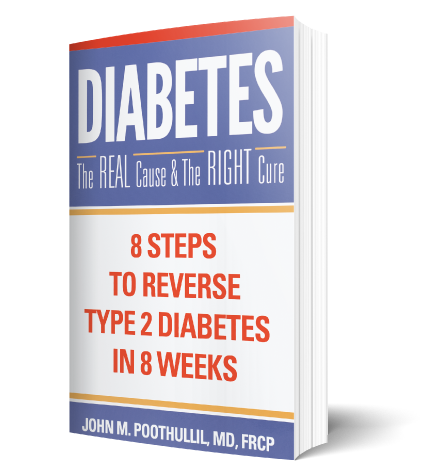 You can restore yourself to health and literally reverse your diabetes. I invite you to watch this short video I made about insulin resistance– and then to read my book Diabetes: The Real Cause and the Right Cure — 8 Steps to Reverse Your Diabetes in 8 Weeks, where you will find a comprehensive explanation of why my theory about diabetes is far more biologically sound than insulin resistance. 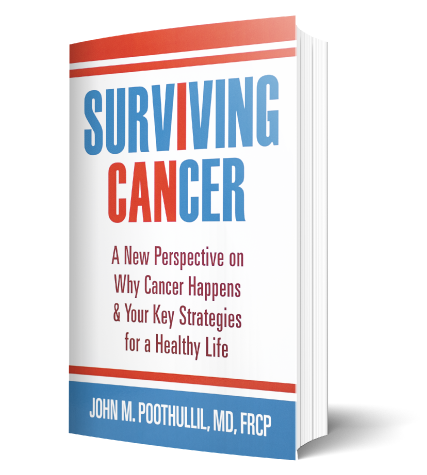 Pick Up A Copy Of My Life-Saving Books Today!